The Future of Retail is Coming. Are You Prepared to Handle It? 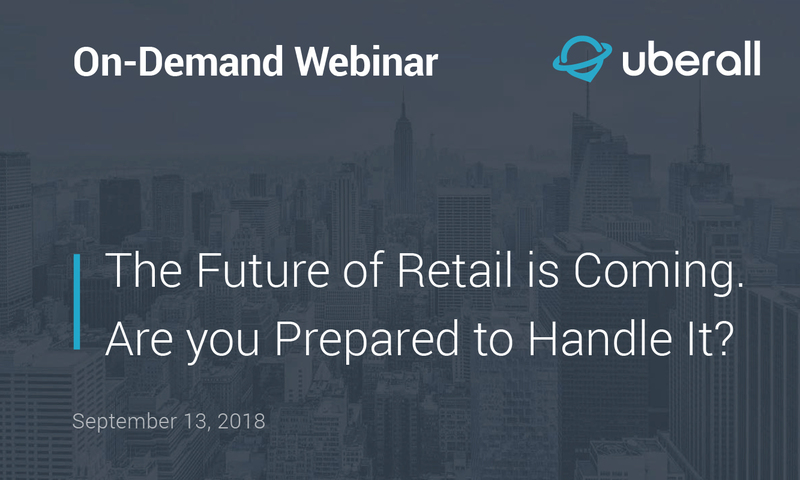 Watch Red Archer’s Chris Walton and Uberall’s Josha Benner in a fireside chat, as they talk about the future of retail and unpack how mobile is changing the psychology of how we shop. Chris will also share advice on how to leverage location marketing and local search technologies to make the most of the coming changes.